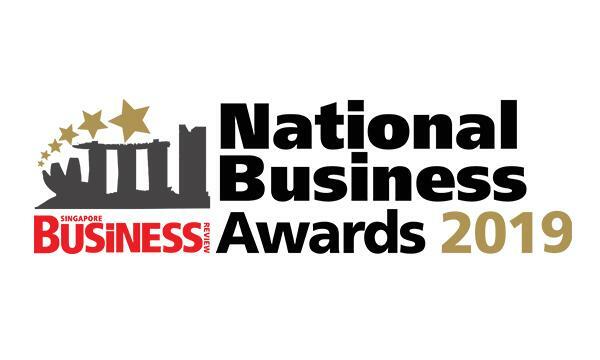 Singapore Business Review has announced the winners of its Management Excellence Awards 2018 today. Under the Technology sector, PALO IT Singapore’s Marketing Team emerged top for the category of ‘Team of the Year’. Running for the fourth year, the SBR Management Excellence Awards honors the country's most outstanding business leaders, including trailblazing individuals and teams whose initiatives have brought tangible business gains for their company's operations. Deemed as an important aspect for a company’s continued growth, employer branding is often neglected by many organisation. Recognising this, the Marketing Team at PALO IT Singapore works closely with various verticals within the company to engage Palowans (employees) through internal and external events such as learning lunches, community meetups, conferences, and competitions. Employees are also encouraged to take on leadership roles as speakers, mentors, and judges. Through such involvement, Palowans are able to hone their skill sets and expertise while portraying themselves as thought leaders within their field of work. This strategy indirectly elevates the awareness of PALO IT and brings about more business opportunities and partnerships. With happy employees comes a higher level of productivity. In an effort to keep Palowans up-to-date with what’s happening across the PALO IT Group, the Marketing Team conducts monthly gatherings to encourage interaction among colleagues. Through collaboration with the People’s team, the Marketing team also introduced the Fitlosophy Series, an initiative that encourages Palowans to keep a healthy work-life balance while contributing to a chosen charity of choice. Finally, aside from building the brand and positioning of PALO IT, the Marketing Team also directly contributes to the revenue of PALO IT through video engagements that are required from clients who might not have the necessary internal capabilities. With having different vertical within the company, comes its own set of requirements and challenges. In order to align the different teams and ensure commitment from all Palowans, the Marketing team typically conducts retrospective sessions with the different verticals to align on goals they wish to achieve together as an organization. Another challenge faced was the uptake of events that were done to engage Palowans. To address this, the Marketing team instigated gamification into the execution of events and initiatives. Feedbacks were also collected to understand the pain points from Palowans so as to have it addressed. 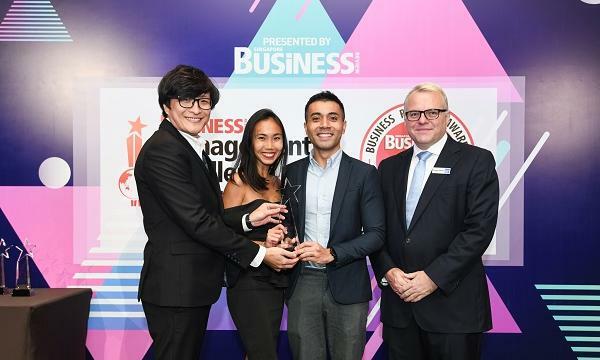 By adopting a purpose-driven mindset, implementing innovative ways to empower employees as well as contributing to the revenue of the organisation, the Marketing team is able to clinch the recognition as Team of the Year at the Singapore Business Review Management Excellence Awards 2018 for Technology. If you would like to join the 2019 awards and be awarded as one of the most outstanding management executives of Singapore, please email julie@charltonmediamail.com.ail.com.